* Note for those who’ve asked: the title of my blog is a play on words linking the name of my adult series character, Skin Kadash, to the fact I often write about my visceral feelings on various topics. Very exciting news today. 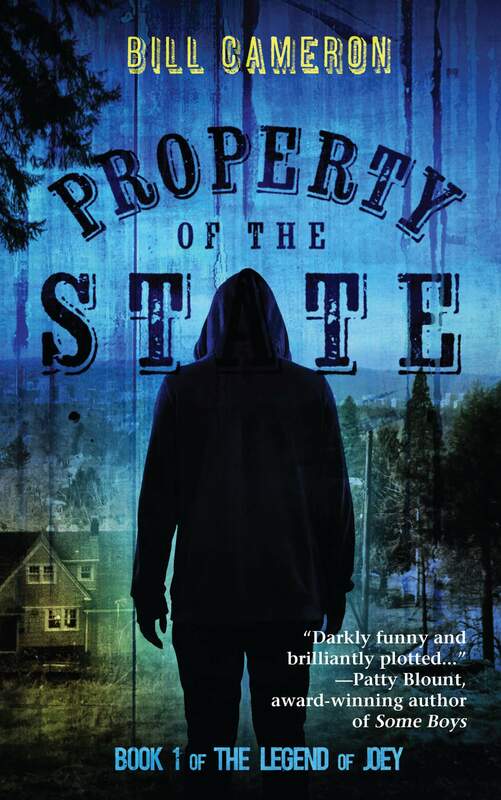 Kirkus Reviews has included Property of the State in its list of the Best Books of 2016: Teen. I couldn’t be happier! To commemorate the occasion, over at the Poisoned Pen Press blog, I write about the origins of Joey Getchie, reluctant hero of Property of the State, and even touch on my own, er, criminal past. Check it out. Kirkus includes Property of the State in its list of 11 Ten Titles You Don’t Want to Miss This Summer. Nice! This month, the theme at YA Outside the Lines is criticism of the young adult genre. I offer a few thoughts on the subject, with a tip of the hat to the brilliance and hilarity of Courtney Summers.